Unlike people, pets can’t tell us what they are feeling. For this reason, many underlying health conditions go unnoticed and continue to develop and worsen. Bringing your pet in for routine diagnostics will allow us to monitor changing trends with their internal organ function and prevent the progression of diseases such as liver or kidney insufficiency. Wellness exams and preventive care will help to keep your pet healthy, but blood work provides an accurate, detailed overview of your pet’s current health and conditions he or she is at risk for. Diagnostics are the instruments used to gain information about the illness or condition your pet is experiencing. This can include lab work, x-rays, or ultrasound for example. A treatment plan can only be effective if the underlying cause of the symptoms is identified. We provide in-house diagnostics to give you answers quickly and provide a targeted treatment plan to address the cause of the symptoms you are concerned about. If your pet is injured or ill, we can do an immediate diagnostic assessment to determine what is wrong with your him or her. Our in-house laboratory can provide blood test results in as little as 20 minutes. Our doctors will quickly review the lab results and discuss a treatment plan with you customized to your pet’s condition. If you would like a copy of the results emailed to you, we can provide you with that as well. 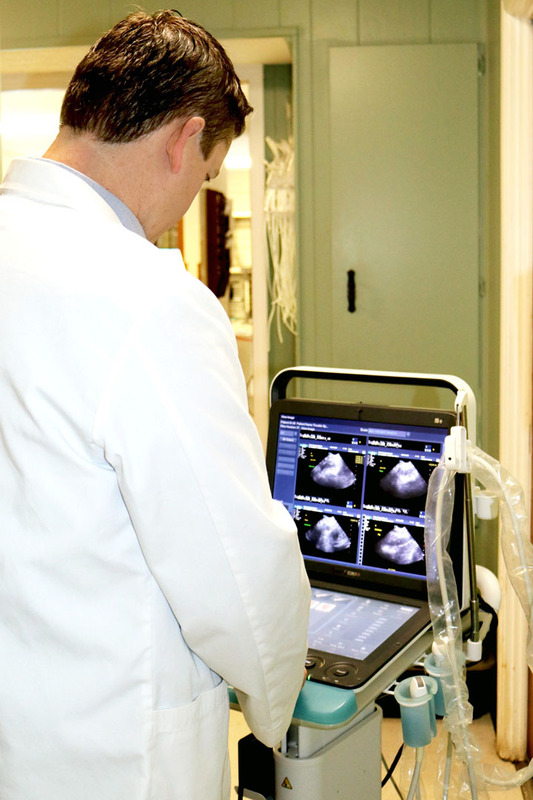 Pooler Veterinary Hospital can also provide the most advanced radiography possible. Our digital X-rays can produce detailed views of your pet’s chest, abdomen and skeletal structure, including minor details often missed by conventional X-rays. If you would like a copy of the x-rays to take home, we can e-mail them directly to you or put them on a CD. 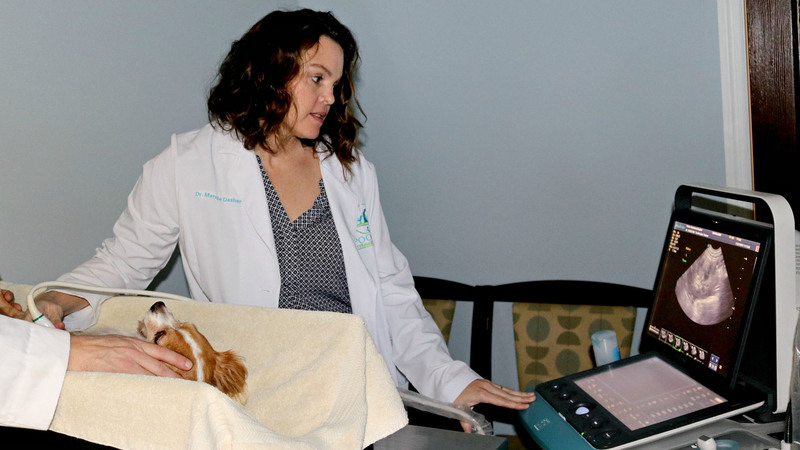 Ultrasounds are used for anything from monitoring your pet’s pregnancy to checking for changes in the intestines or heart. They help us see what is going on inside your pet without having to perform an invasive surgical procedure.